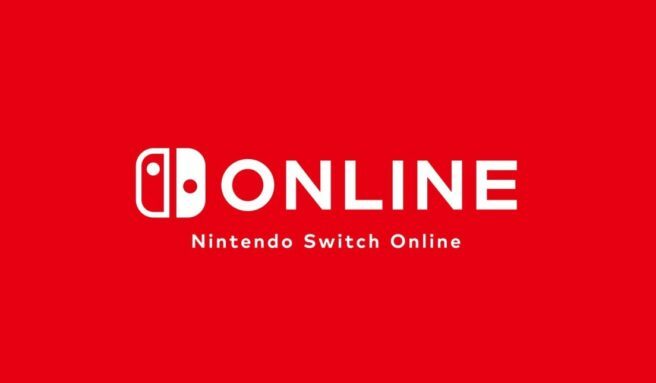 During its financial results briefing today, Nintendo provided an update on Nintendo Switch Online. The company says that the service is now at 9.8 million accounts, excluding trials. 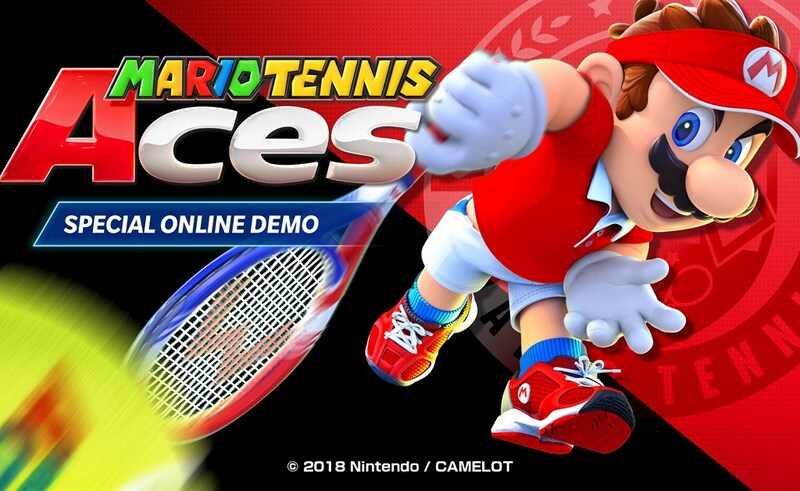 Tetris 99 also appears to be doing well. 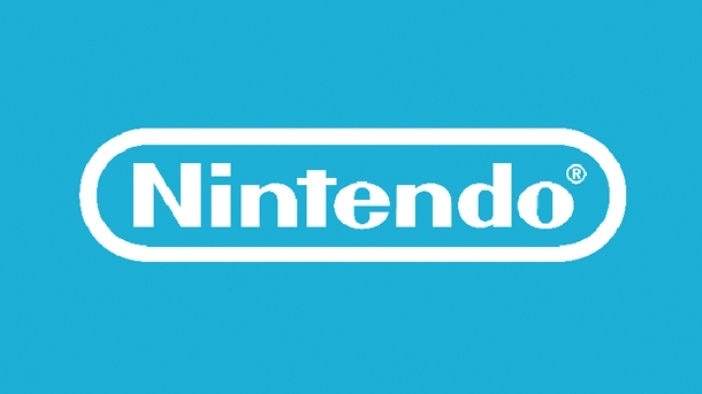 2.8 million accounts have played the game, Nintendo says. During a concert in Japan today, Atlus announced a new Persona 5 spin-off. 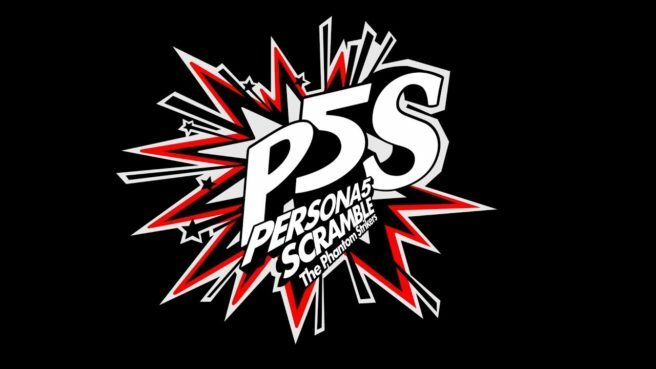 Persona 5 Scramble: The Phantom Strikers is in development for Switch, the company revealed. 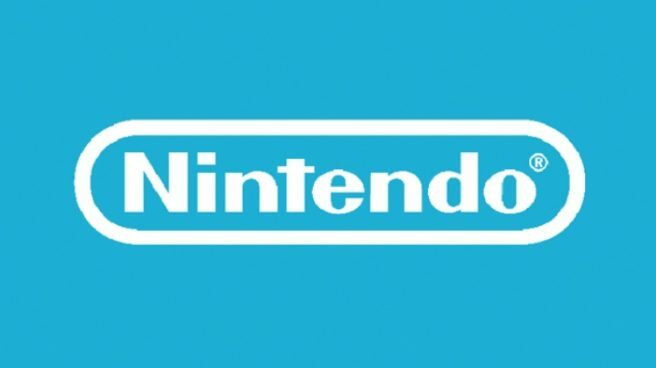 During a financial results briefing today, Nintendo president Shuntaro Furukawa commented on a couple of topics. 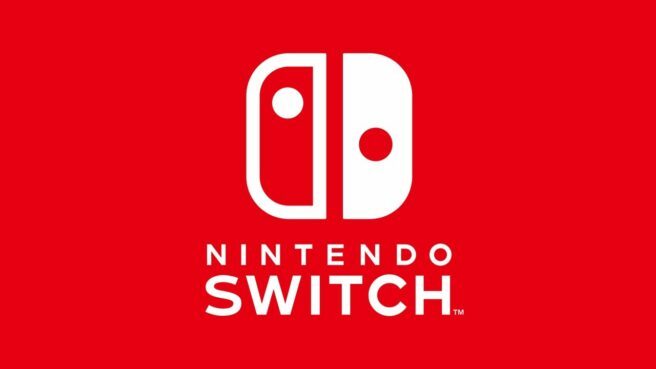 Along with discussing Switch’s momentum, he also discussed plans for entering China. 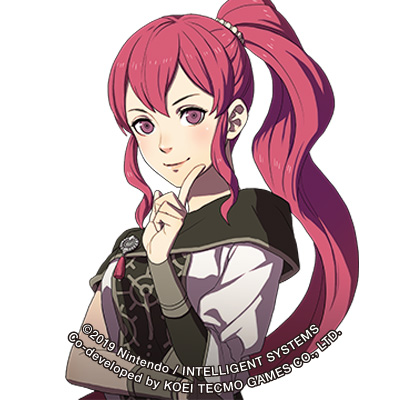 Also, the Twitter account changed their profile picture to the Fire Emblem: Three Houses version of series staple Anna, which is our first look at her. You can see her in the header image above. 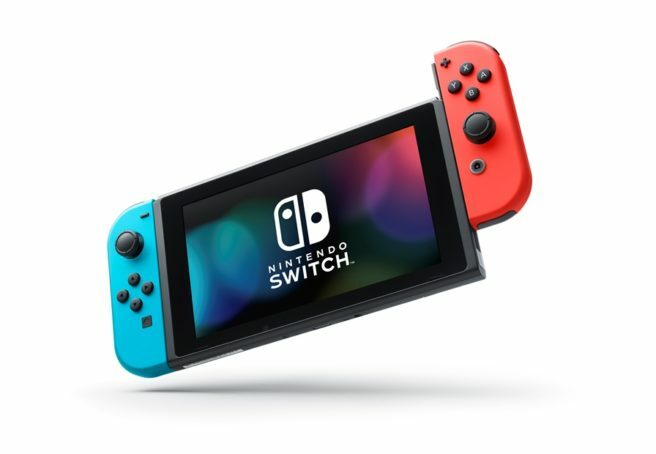 Many rumors have surfaced over the past few months regarding Nintendo’s plans for future Switch models. 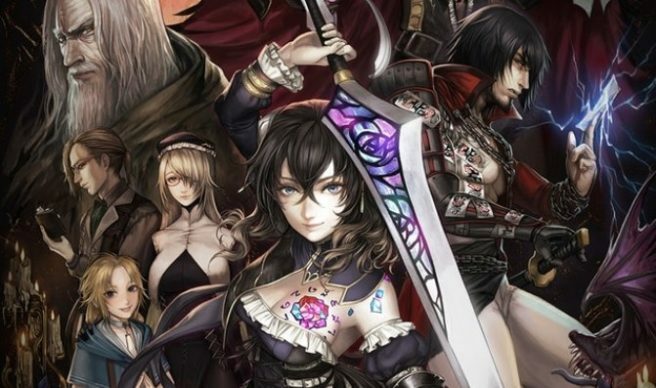 In one report, we heard that the company could be making an announcement at E3 2019. 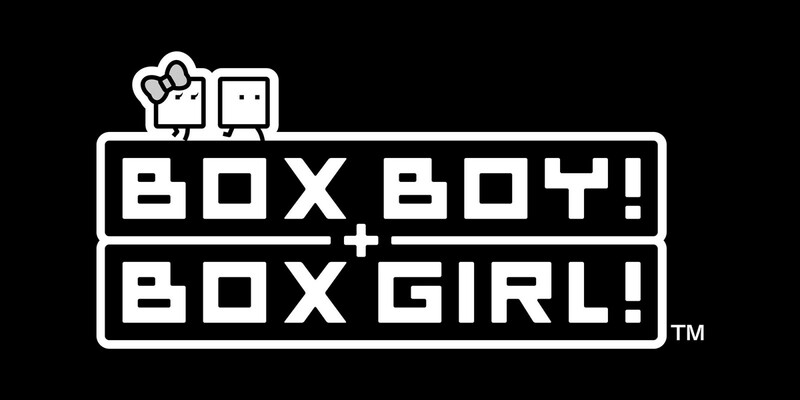 Apparently that won’t be happening after all. 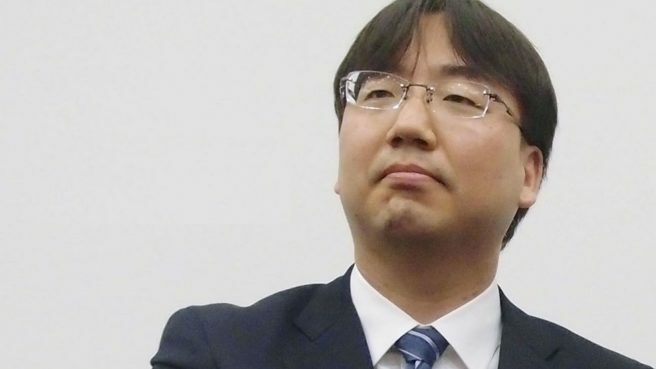 Nintendo president Shuntaro Furukawa commented on some of the speculation during a financial results briefing today. New hardware will not be announced at E3, he said. Furukawa added that the company has nothing to announced on possible new hardware, but it is always developing hardware internally.